There is nothing that pleases us more than creating the pieces you swoon over. 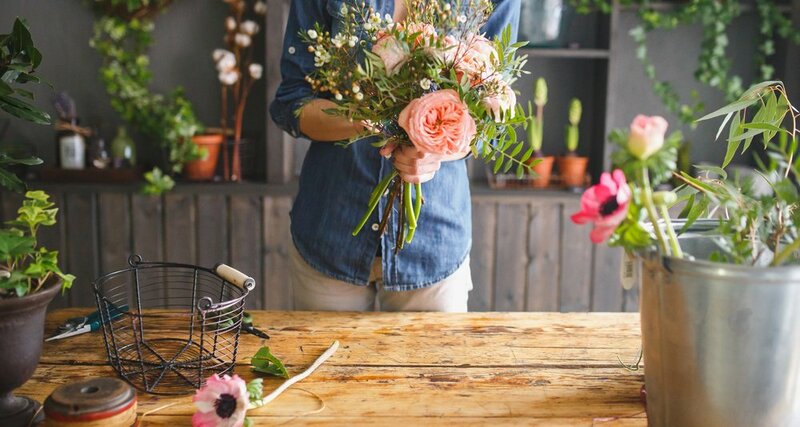 All of our work is crafted from the highest quality fresh cuts directly from Boston's flower exchange. Every arrangement is thoughtfully designed and not considered complete until we are 100% satisfied. Our job is not complete until we know you are 100% satisfied with the finished result. You'll find that there is an unnameable quality to our work. It's that sense that we just "get it," that we've captured something you could barely articulate but somehow it came through in the finished piece. If the work seems average, then we've failed. Evelyn has been most at home in nature all of her life. That's why it was a natural extension of her talents and passion to start a career in flowers. 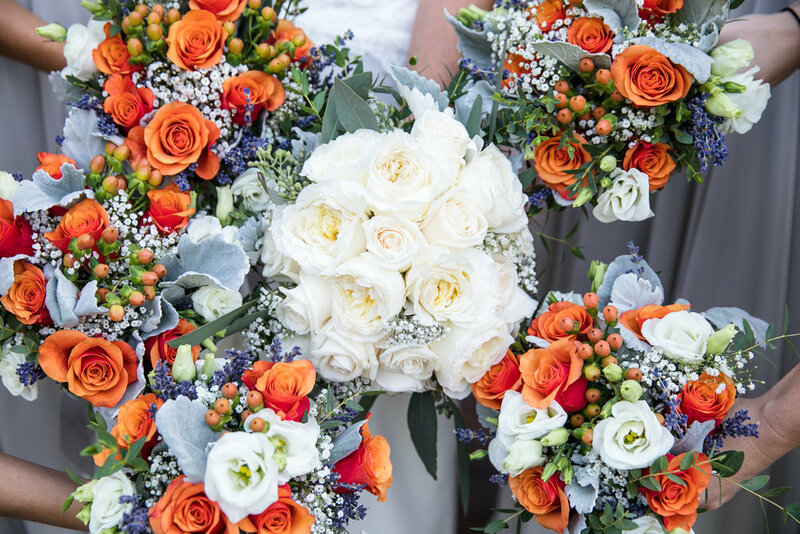 She has been in immersed in floral design for over 30 years, and nothing makes her happier than the creating something beautiful and presenting it to a client. Whether it's fashioning a bright and cheerful piece for someone recovering in a hospital room, strategizing and developing the look and feel of an event or wedding, or designing funeral flowers to fully express the spirt of an individual in one final showing, Evelyn understands design and intuitively knows how to articulate emotion through her artistry. We are always happy to consult in person as well as online. We may be partial but our studio is a pretty inspiring place to be!